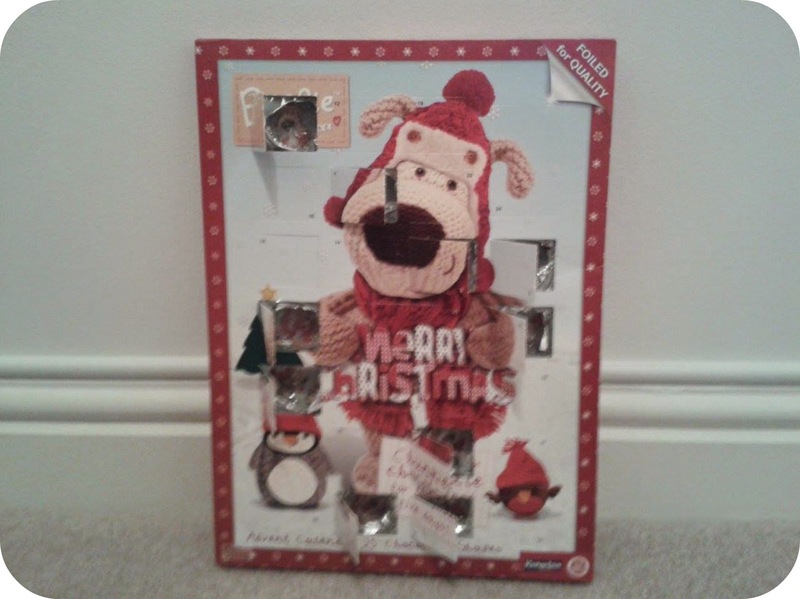 The first thing I came across was of course my advent calendar! You are never too old for advent calendars okay. This one features the cute Boofle toys and it's always a wonderful tradition to be able to count down until the big day in two special ways - blogging, and chocolate! Quite the combination. Next up was straight to the wardrobe! I haven't actually owned a Christmas jumper until last year, after coming across this in the very glamorous Sainsbury's! No seriously, it's actually quite lovely, so you go Sainsbury's. 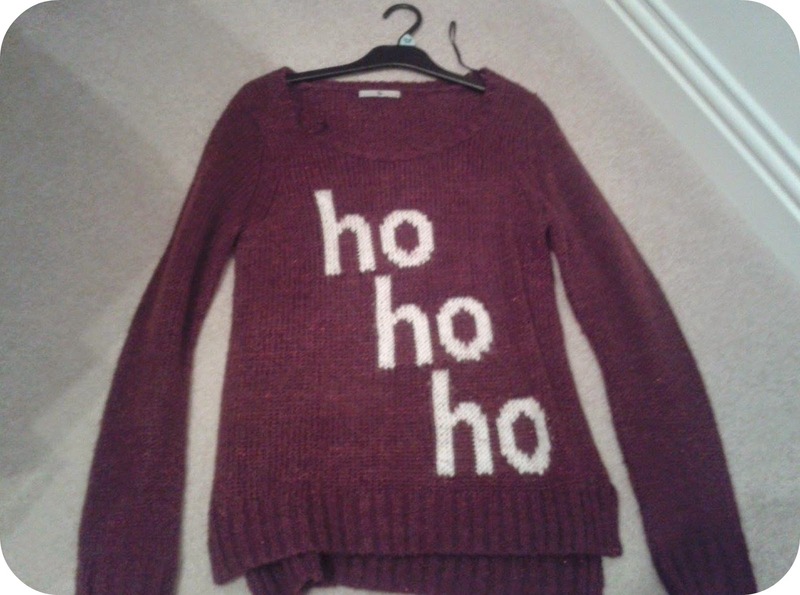 I own just the one Christmas jumper but have TWO opportunities to wear it this week - as both sixth form and work are having Christmas jumper days. 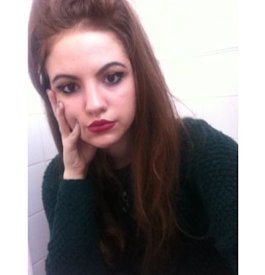 It's my only red jumper so I love the annual excuse to whip it out! The next find was this! I'm always convinced that I own just the one candle, but I totally forgot about this festive one! 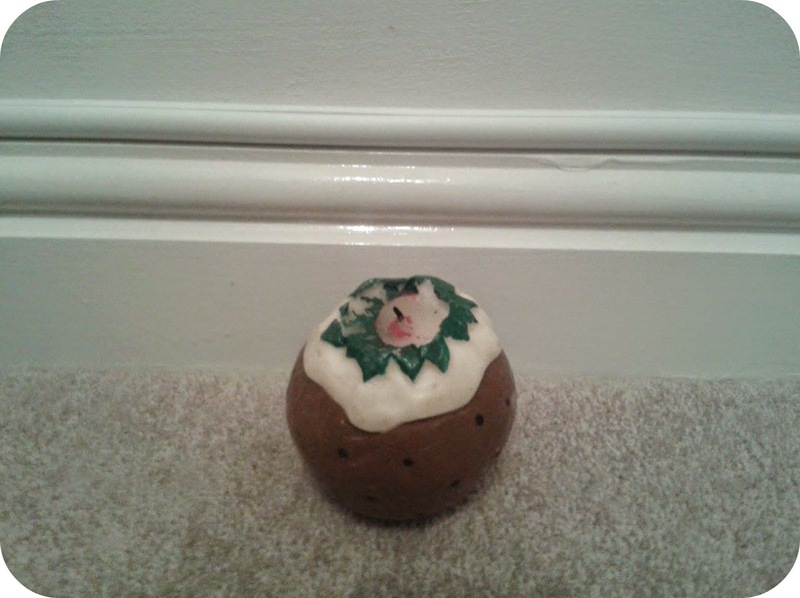 I may not actually LIKE Christmas pudding, but in cartoon form it is very aesthetically pleasing, thus makes quite a funky candle for this time of year. Next up was straight to my extensive CD rack, and this guilty pleasure popped up. 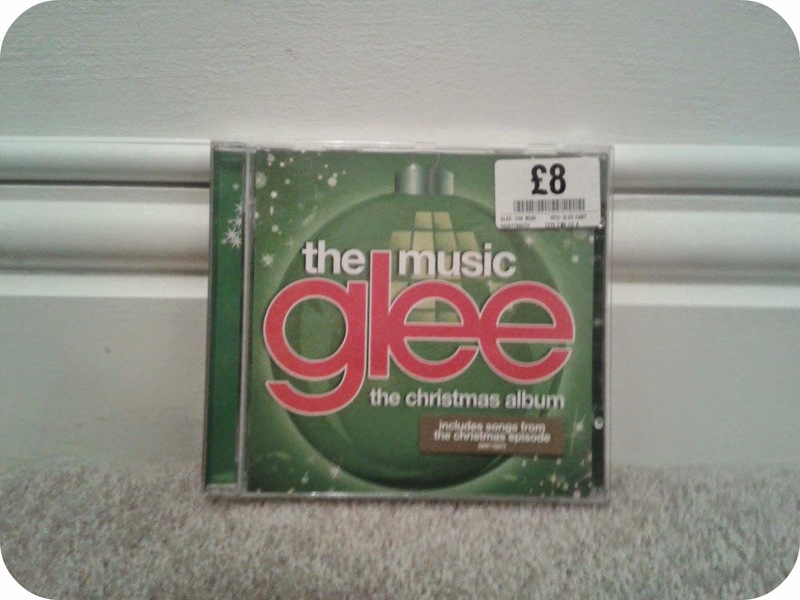 Glee was on fire during season one and season two, and the latter featured the Christmas special 'A Very Glee Christmas' in 2010 (one of four for the show so far), which I received the accompanying soundtrack for a few years ago. There are some pretty good covers on here to be honest, especially 'God Rest Ye Merry Gentlemen' and 'O Holy Night'. Lastly, I came across this on my desk. 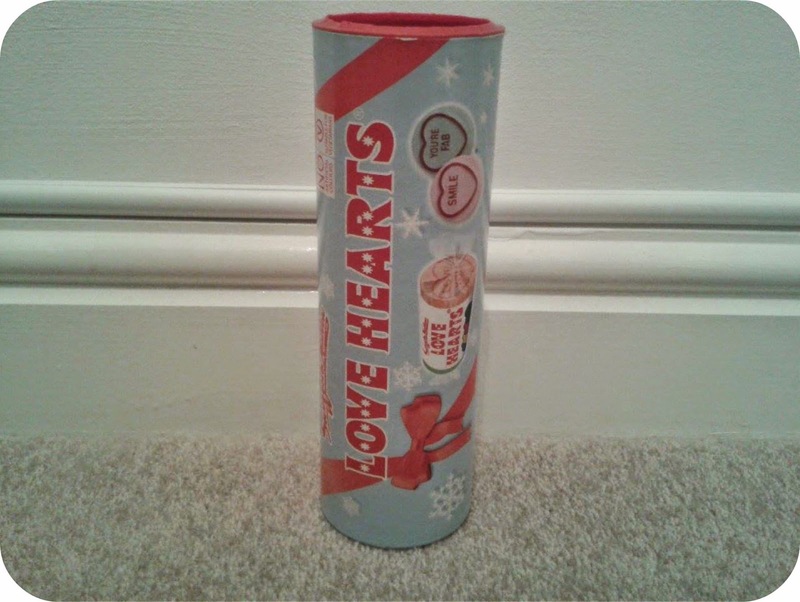 I am a HUGE love hearts fiend, and received this tube full of them. Obviously I haven't quite managed the task of preserving them for a year, in fact quite the opposite as I'm pretty sure I scoffed them all on Christmas day last year! No, I thought the tube was so pretty that I kept it as storage for small items such as nail polishes. Gorgeous colour palette, I love baby blue! You go Love Hearts tube designer team. So yes, this was a lot of fun to put together! A little short but sweet Blogmas idea. 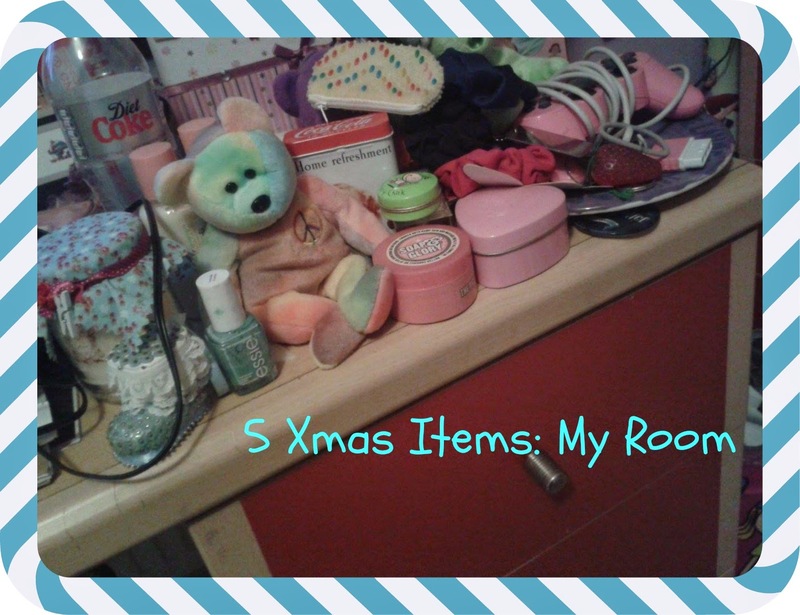 I really hope you guys are enjoying this, do you have quite a lot of festive items in your own rooms? 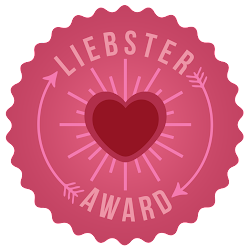 Aw thank you, it's so cute! Sure I love MAC lipsticks so will go have a look right now! Aw thank you, lovely! Can't wait to wear it this week haha! This challenge is such a good idea! That Christmas pudding candle is soooo cute! Now I want a boofle advent calendar!